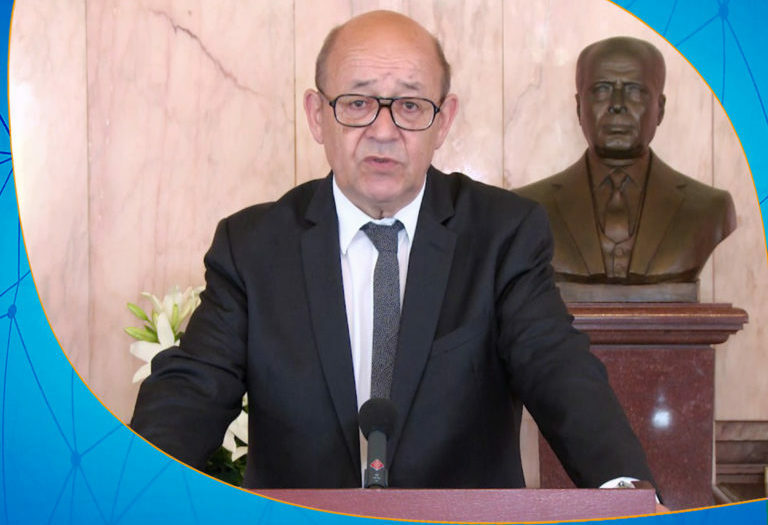 French Foreign Minister, Jean-Yves Le Drian said on Sunday, France supports efforts to unify the “Libyan armed forces” and reorganize security institutions inside the country. In a joint press conference with Egyptian Foreign Minister Sameh Shoukry, Le Drian stressed the need to find a political solution to the Libyan crisis as soon as possible, noting that France is pushing the efforts of the UN special envoy to Libya, Ghassan Salame to set a date for Libyan elections before the end of the year. The International Quartet on Libya will hold a meeting on Monday in the Egyptian capital Cairo, where the European Union, African Union, the UN and the League of Arab States will partake in.